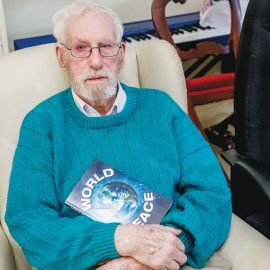 RECREATIONAL and educational activities for people of varying abilities, held Wednesdays at the Civic Reserve Recreation Centre, Mornington, are popular. The Fit N Fun program allows up to 40 participants to enjoy being with their friends and connecting with the community. Participants develop confidence to participate in sporting and physical activity programs, increase their skills, and are advised on healthy eating and personal relationships. They enjoy the challenge of shooting a goal – as well as having fun, interacting and physical activity. 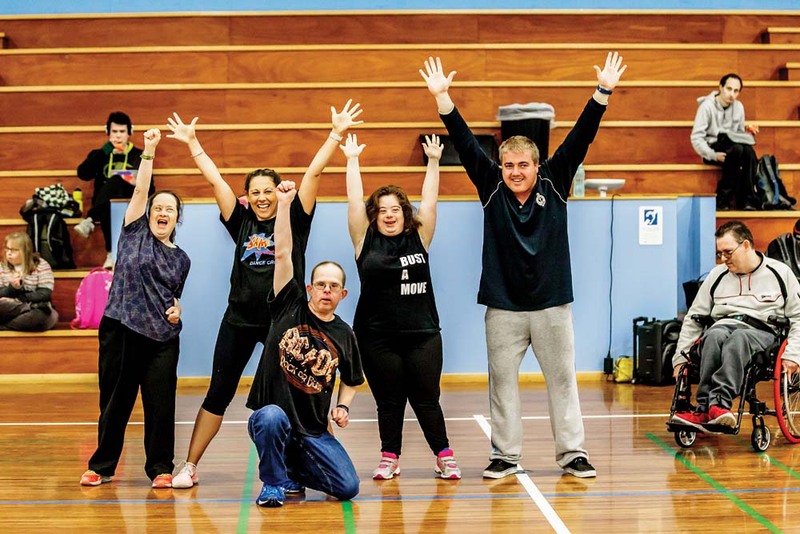 The program follows on from the success of the All Abilities day in December when Belgravia Leisure and Mornington Peninsula Shire Council joined to provide regular activities year round for those interested. They aimed to provide a variety of recreational opportunities that could expand on the sporting program by including an educational component. Community groups involved are the Advocacy Group, Valid, Monash University, Special Olympics Australia and disability providers on the peninsula. Other supporters are the police and Peninsula Health.